Our eyes are precious – it is vital we look after them. There are certain groups that would benefit most from them. Regular eye exams are vital for the ongoing health of your eyes and maintaining the quality of your eyesight. Many eye conditions do not have obvious symptoms so eye tests are often the only means of identifying and treating them. 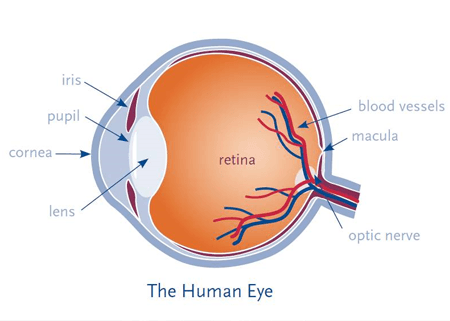 In some cases eye tests can even identify precursors to other health issues. 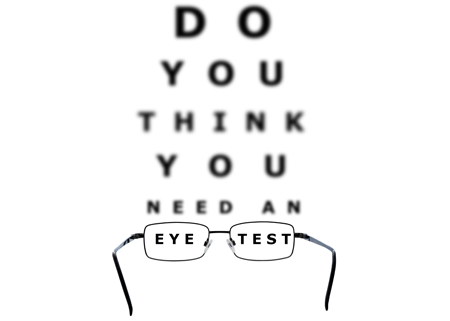 We recommend regular eye tests to help keep you and your eyes in good health. 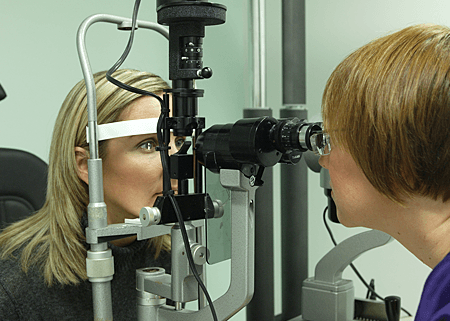 More information about our range of eye examinations can be found here. 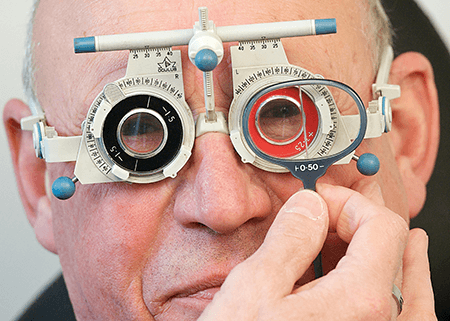 At Hammond Opticians, we pride ourselves on using the very best technology and equipment so that you can be completely confident that we can offer the most comprehensive and detailed health check on your eyes. More information about the difference in the instruments we use can be found here. Who should have eye tests? VDU and computer users – whether this is for work or social use at home.This includes people who use other mobile devices, such as their smart phones and tablets. 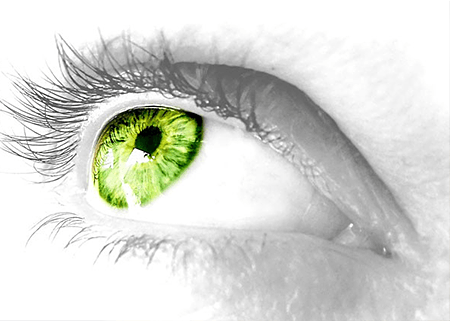 At Hammond Opticians, our aim is to provide the very best in eye care for all our clients. 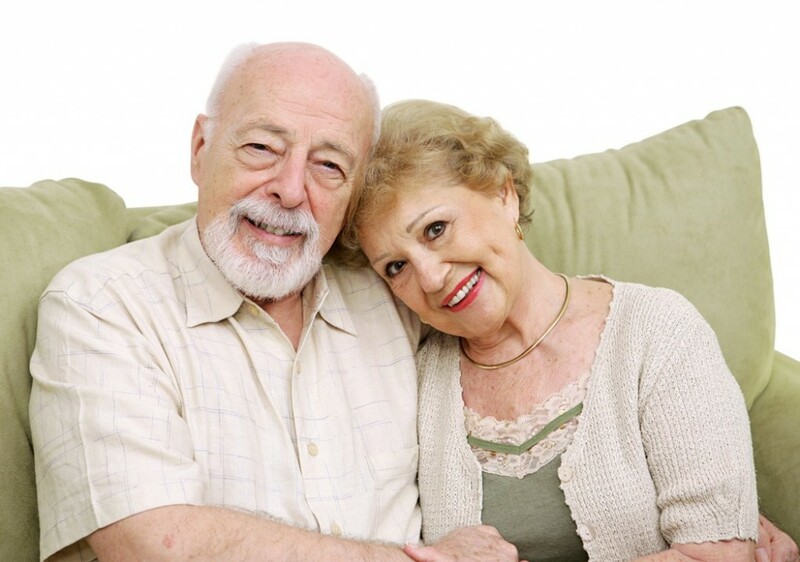 We realise that some may have difficulty in visiting the practice unaccompanied, and for those we do offer our home visit service when requested. We always focus on providing a comprehensive eye examination, however it is impossible for us to bring all of our most advanced equipment to their home. 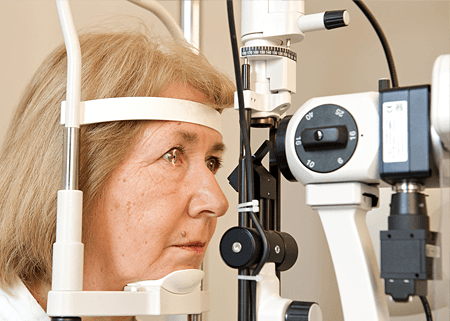 We are also able to carry out eye tests at the workplace, in residential homes, day centres or even hospital wards. We will always adapt our tests and our equipment to suit the circumstances. For those patients who are eligible for an NHS domiciliary eye test, we can provide this service for free. 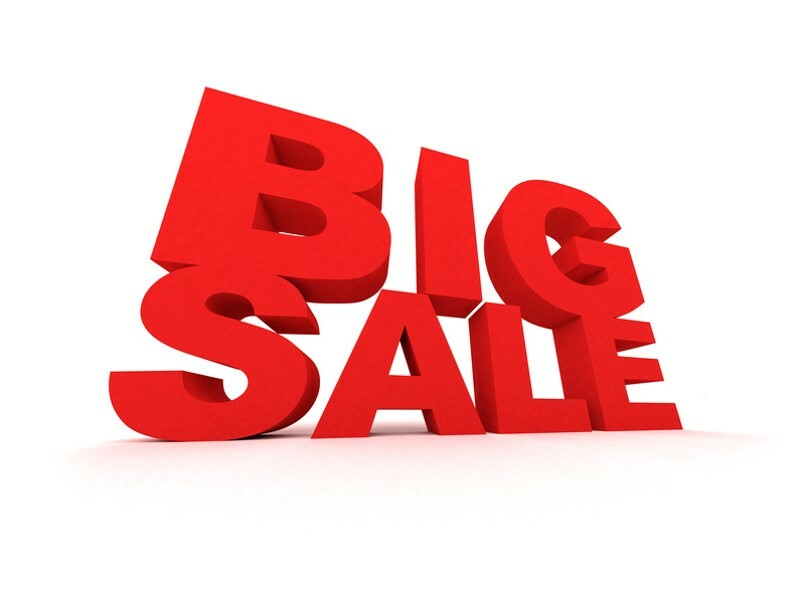 For private clients an additional fee will apply. It is important to have regular eye tests to ensure that any irregularity in your child’s eyes are detected and treated in the formative years. If conditions are treated early-on it can greatly reduce the impact it may have on their personal development. 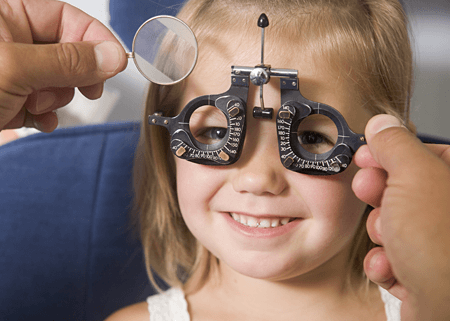 We appreciate that for children eye tests may not be easy and we offer a fun and relaxed environment that is designed to be conducive with their age and abilities. Our computerised testing equipment means that we can use alternative tests with children to enable us to assess their eyes effectively, even if they are not yet able to read, or perhaps lacking a little in confidence. 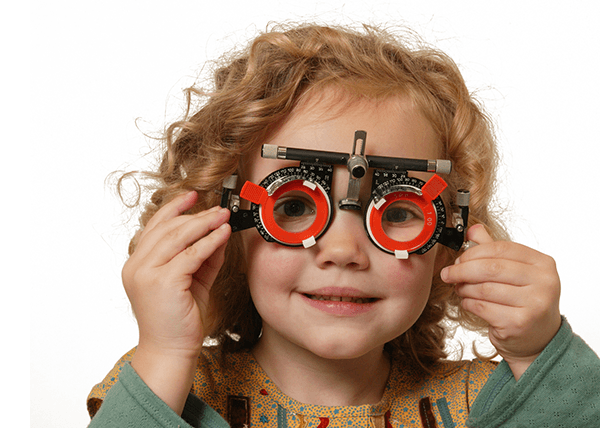 More information about children’s eyecare can be found here.